Home Opinion FORWARDED: Do Not Forget April 10 and 11. Do Not Forget April 10 and 11. Let them come out and declare what they knew and did and what they did not know and did not do at the time. Who gave the orders to shoot? Day of Reckoning is Here! 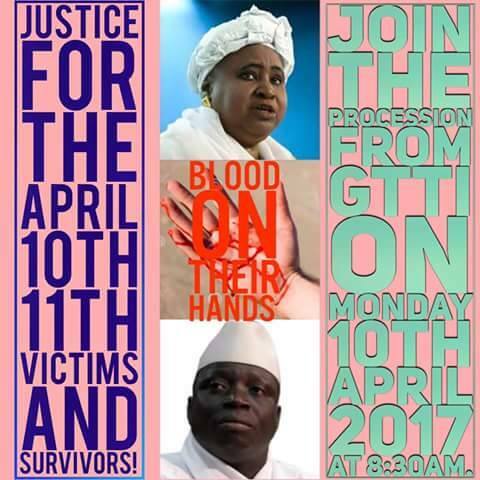 Let the Minister of Justice Baa Tambadou obtain and publish the April 10 and 11 Commission of Inquiry Report. It is there, somewhere. The Report was never made public. The public has a right to know.